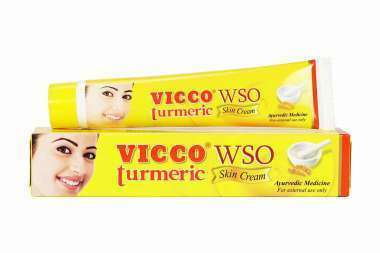 Why India’s Own Ayurvedic Beauty Brands Have To Be Premium In Order To Sell? 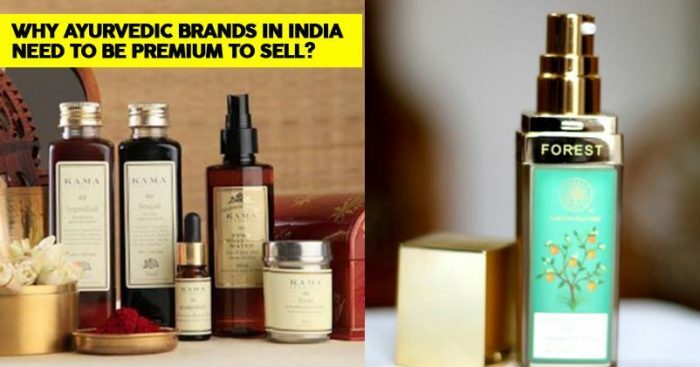 India has given Ayurveda to the world, and today world over beauty brands are making use of the knowledge to indulge in beauty products made using natural ingredients. But the scenario is quite different in our own country. In India, Ayurveda sells only if its premium. 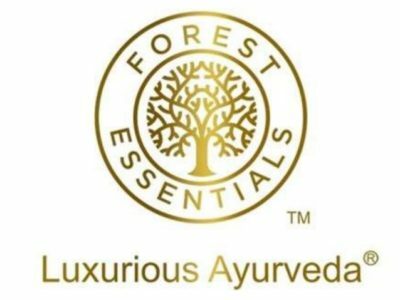 Think over it, how many Ayurveda brands do you know of, our bet you won’t be able to think of more than 3-4 names that are of the top league, while others you don’t even recall. 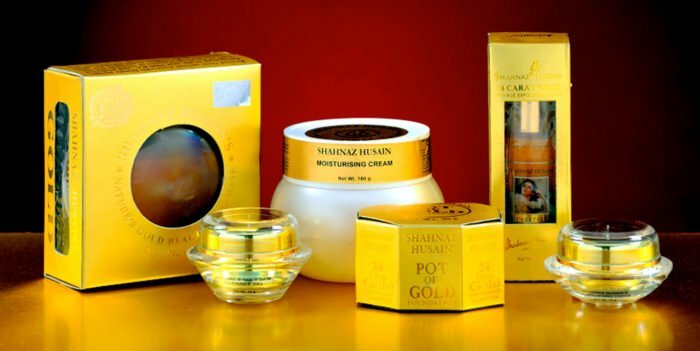 Shahnaz Hussain was one of the first ones to bring in naturally made beauty products, but unless she created a brand out of it and started selling them at a premium price, her products were not entertained much. Same was the case with Mira Kulkarni, an Ayurveda expert who sensed there was a need for good quality soaps in India and started handcrafting them. She sold them only to a select audience and used word of mouth for many years thereafter. 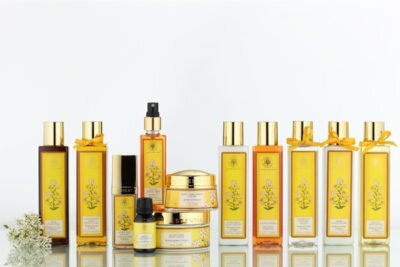 Her brand Forest Essentials, attracted a foreign brand to take a minority stake, and when Estee Lauder did so, Forest Essentials became a premium beauty brand. Compare a Khadi to Fab India, and you will have another example of Indian’s chasing the only premium. We are nowhere saying that Khadi products are any inferior to Fab India, but just the fancy and premium positioning of Fab India makes it more attractive for the Indian buyers. Anything, which is packaged beautifully and with premium taste, marketed well and priced well from the very beginning, attains more attraction from the Indian audience. It’s sad that the cost of these handmade products, using natural ingredients is sometimes very less and the other local brands that try to sell those at lesser prices aren’t met with open arms. They are considered cheap and unsafe. 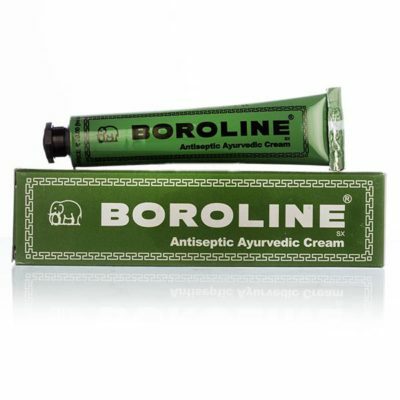 For instance, a lot of people may be aware of the benefits, and the amazing use of Vico Turmeric Antiseptic Cream or a Boroline for that matter, and also sometimes, when it comes to using them, people do use, but these products don’t fall under the category of beauty products that get flaunted. These products don’t get word of mouth publicities, but only whispers in the close circle. These products are not part of the vanity kit, because they don’t come in fancy packaging and neither is too expensive to be spoken about. To conclude we can easily say that all that Indian audience looks at is the outer packaging and the brand marketing. Here quality is not the king, but a good marketing and packaging are. Sad but true.